In terms of my new film, the single piece of the footage that excites me most is about shots of London glimpsed through a passing train. It creates flickering images – inside then out – a strobing billboard and flashes of colour, light and shade. As a whole, the footage manages to create its own inherent collage without any manipulation from me. Can a still piece of work still capture something of this shifting nature? My project feels in a strong place. I have a plan of how the work can be developed further – things to test, new sites to try and new methods of transport to look at. I have a rough budget and a timetable. I know what support I need to strengthen the project. 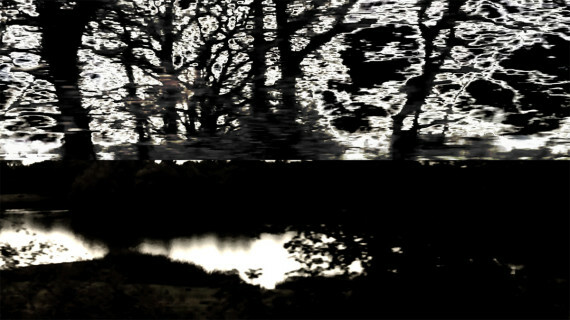 Relevant information, images and a short extract from the film have been updated onto my website. Even if the first application is unsuccessful, I feel poised, ready, with what I need to apply elsewhere. How does the new film I’ve just finished connect to my other work of collaged women’s faces? Both are about fracture and disruption – shaking things up to allow space for a hint of the ‘Other’ to seep through – constructing new possibilities of my own making. Both shift lines of power and control away from where it stereotypically would reside. The nature of the resistance is subtle but present, manifesting as a refusal by the image to remain intact and thus available for possession. Somewhere during the course of making the film my relationship to the subject matter drifts. 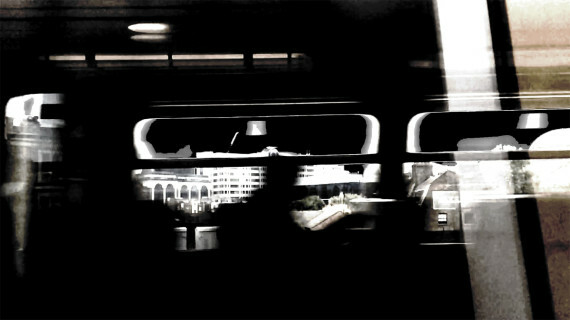 It began as a liminal experience connected to a regular use of the train for work and study. Reading Marc Augé introduced thoughts of places of transport as barren, inhuman non-spaces the opposite of Utopia. However, the more I filmed and the more I engaged with the project itself, the greater connection I felt to the journey and the space in which it took place. Passivity was usurped by active engagement with sites as they sped past and with the train as a creative place of making, wrestling control back towards the self. I wonder if the feelings of connection and control will dissipate now filming this particular journey has ended? My new film is finally finished! An opportunity swiftly followed that would allow the work to be developed further so I spent most of last week working on the application. 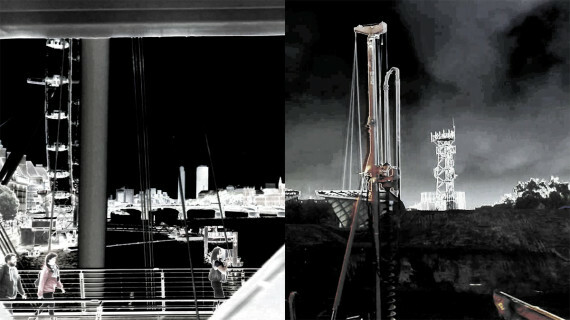 The first thing to tackle was the context – what I say about the work – which was in dire need of overhaul. What seems to work for me is to write a quick draft, pare this back to key points and then rearrange into some kind of logical order. The goal is to connect honestly with what the work’s about so the pressure is to challenge content and dump superfluous waffle. Generalisations were removed; any sweeping statements or obscure references were replaced by specifics expanding on what the particular concept meant for the work itself. This was a useful exercise as it challenged my own understanding and several things altered as a result. The whole process took about five days. I spent a bit of time each morning revisiting what I’d written with fresh eyes, repeating this until the amendments petered out and the text finally felt right.